The Customs Handling of Import and Export Freight (CHIEF) system is being replaced by a facility called CDS, with fairly immediate effect. The new Customs Declaration Service has already been tested on a small group of businesses. Use for imports will be widely rolled out in early 2019, the export section is intended to be in place by mid March. All UK companies should soon receive a letter from HMRC, to ask if they are ready for the new way to declare imports & exports. This will see 25 year old technology replaced with a modern system, although preparation is essential. If Dynamic International currently manage customs declarations for you, there’s no need to worry. We have been attending seminars and digesting the substantial amount of information supplied by HMRC. As they are for a variety of Brexit scenarios, our staff and systems are as up to date as possible on CDS requirements. As HMRC finalise the details, we will keep in sync with them and envisage no problems. With a sound approach, the changes are an opportunity. Additional information may be required but new and existing services will be centralised, better access will be given to previous data, plus a range of documentation. If you do not use a compliant freight management service, a primary need is to liaise with your software, or community service provider. You should ensure they are prepared for changes to the HMRC computer system. You may also wish to visit the HMRC guidance pages and linked documents. Approaches vary a little according to level of imports, or exports, although use of facilities such as the National Export System will change. Other aspects will go altogether, including the use of C88 forms on the National Clearance Hub. Your internal processes or policies may need to change, or the information you request from your customers, or partners. 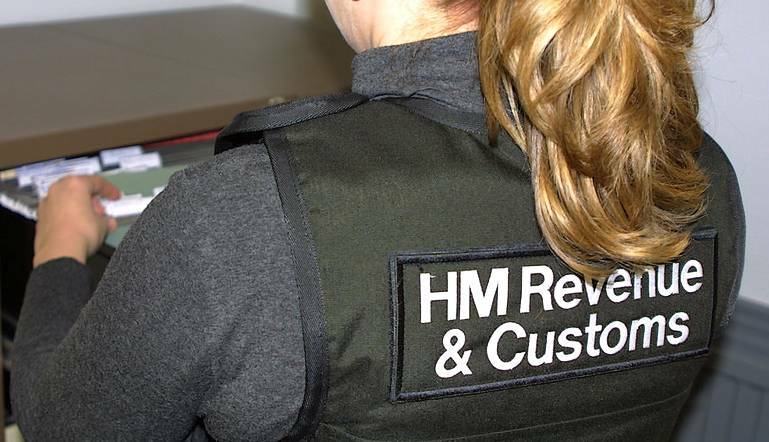 We will be sending out updates to our clients, as procedural details are released by HMRC and ready for adoption. Also contacting them individually, to discuss their needs and how things will change for their business. Should you be self managing, we hope you enjoy the benefits of CDS. If Dynamic International doesn’t currently assist with your customs entries, we would be happy to discuss your requirements, or offer advice.